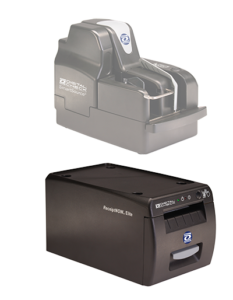 Add receipt printing capabilities to your SmartSource scanner with the ReceiptNOW line of teller transaction printers. 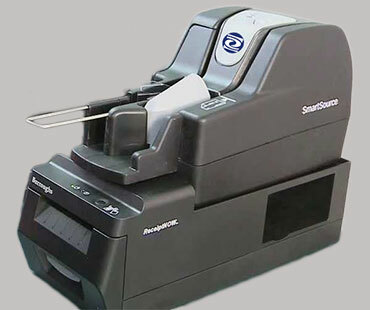 Just like the TellerScan TTP series, ReceiptNOW fits underneath your SmartSource Elite, Professional, Expert, or Adaptive series check scanner and outputs fast and easy receipts with a thermal printer. Individual scanner models may have their own corresponding ReceiptNOW models – please check before ordering.